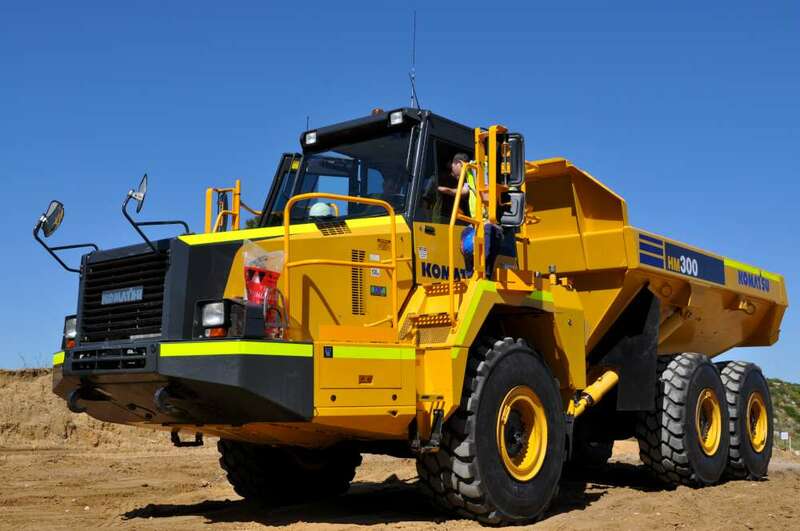 A course designed to equip participants with the skills and knowledge to safely and effectively operate an Articulated Dump Truck in a Civil and Mining setting. The course is designed specifically for those wishing to enter the Mining or Civil industry for the first time. Many graduates have been successful with finding a new and rewarding career after completion of this course. This course is a two day program that gives you a thorough understanding for the theory and operations of an Articulated Dump Truck. The course is conducted in two parts, theoretical and practical of which the theory can be undertaken online reducing the course to one day.